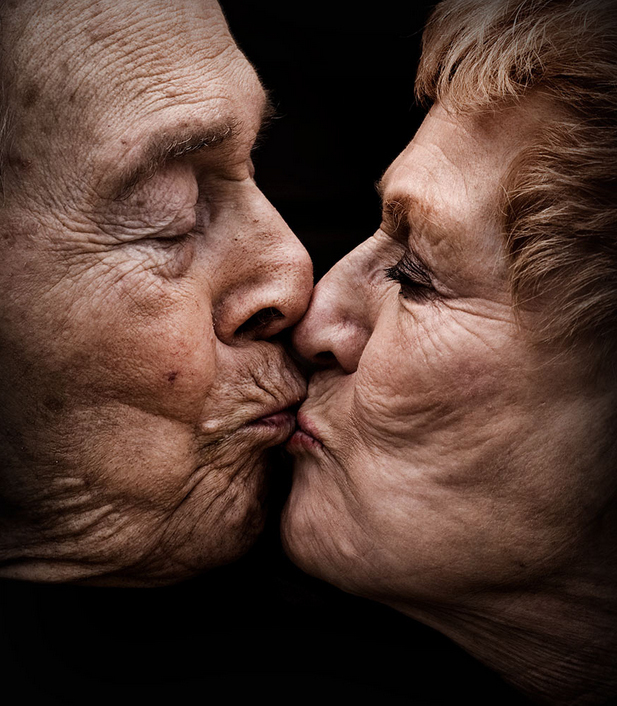 Jack and his wife of 51 years, Elaine, kiss. I didn’t ask them to do it, but I was ready when they did. It’s obvious they were still very much in love. Jack tired easily and the shoot didn’t last long but they were both very sweet and gracious and welcomed me into their home like family. This entry was posted in Uncategorized on November 17, 2014 by Bix.